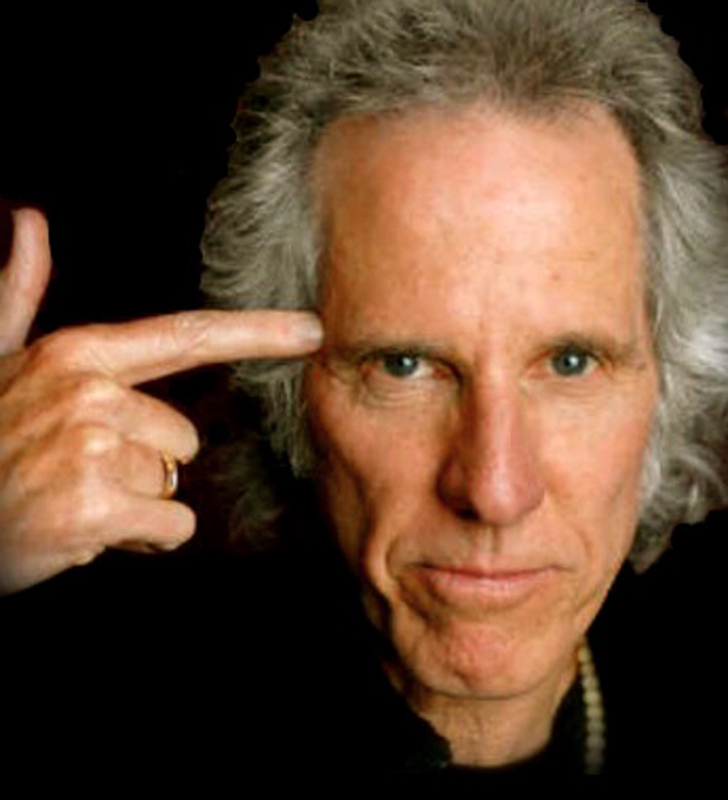 [COC] – With less than 30 days to go, “Rock the Rhythm, Beat the Odds” is excited to announce that world-renowned drummer for The Doors, John Densmore, has signed on to support the effort. Best known for his work with The Doors (1965-1973), the Los Angeles-born drummer, writer, singer, composer, actor and lecturer graduated from Santa Monica City College and California State University, Northridge, where he studied ethnic music. Rock the Rhythm, Beat the Odds is the culminating celebration of a year-long endeavor to enrich the lives of the students of Santa Clarita Valley through the promotion of arts in education. Partnering with the five local school districts, the project reached more than 7,200 sixth and seventh graders, providing them a hybrid version of “Beat the Odds,” a research-based program developed through UCLArts and Healing. As part of the project, every sixth and seventh grader in the Santa Clarita Valley has now received music and rhythm instruction designed to maximize each student’s creative expression, build social and emotional skills and emphasize the process of learning over performance. On the morning of Friday, May 18, all participating students will be on the field at COC-Valencia’s Cougar Stadium to assemble what could become a world-record-breaking drum session. “Phase 2 is up and running, and now we have John Densmore joining Mickey Hart,” said PAC managing director Adam Philipson. “Everyone is committed to this incredible effort as we work to take stage one to the next level, and set our sights on breaking that record in the stadium. Once assembled inside the stadium, students and audience members will join together for one long continuous rhythm that, with Hart, Densmore and other special guests leading the downbeat, will rock the Santa Clarita Valley and shine a national spotlight on a community partnering model that supports sustainable arts education programming in school. For more information about the Rock the Rhythm, Beat the Odds initiative or to find how to participate, visit www.rocktherhythm.org. The PAC K-12 Arts Education Outreach Program – www.canyons.edu/Offices/PIO/CanyonsPAC/k12arts.html – continues to provide incredible opportunities for the youth of the Santa Clarita Valley through valuable partnerships with major arts organizations in California and across the nation. The program uses the college’s cultural and community resources to expose Santa Clarita’s student population to top-tier, visual and performing arts, standard-based arts activities and integrated performing arts learning opportunities. The Outreach Program has at its core a collaborative approach, partnering with teachers and administrators in school districts, and community-based organizations throughout the area to develop an enhanced arts education curriculum and a variety of unique educational opportunities for all students.